Available in 96 kHz / 24-bit, 192 kHz / 24-bit AIFF + FLAC high resolution audio formats. In 1991, composers Elena Firsova and Dmitri Smirnov were amongst a small group of composers, including Sofia Gubaidulina, who were blacklisted in Russia. Firsova and Smirnov fled the country with their two young children and took refuge in the UK. Since then, their daughter, Alissa Firsova, now 31, has risen to become one of the most notable stars of the new composing generation working in Britain. 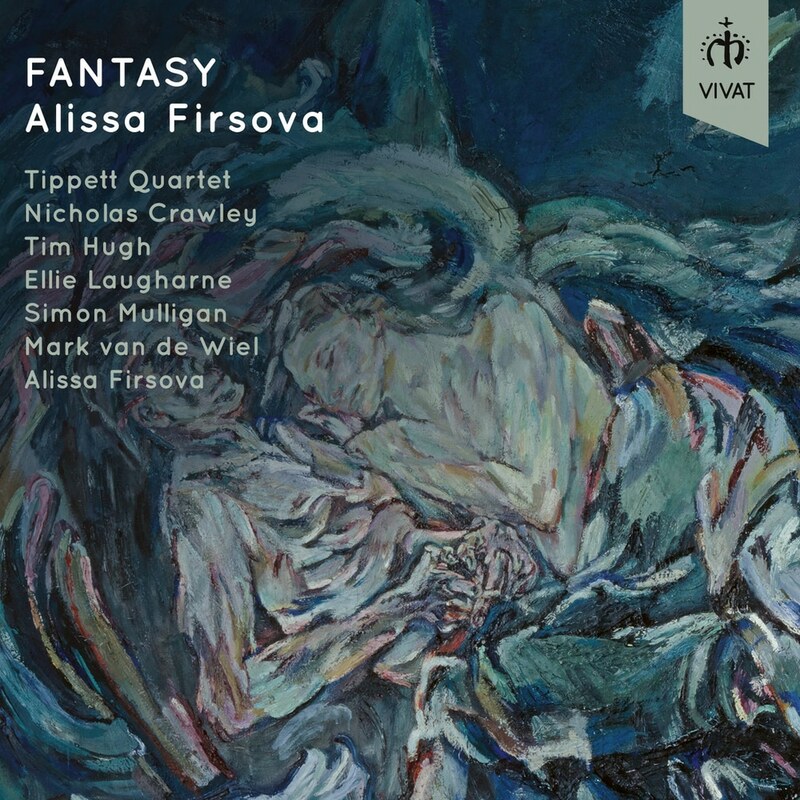 This thought-provoking, colorful collection from one of today’s most individual young composers presents eight of Alissa Firsova’s notable compositions, including her substantial string quartet of 2016, “Tennyson Fantasy”, commissioned by the Tippett Quartet; two works for clarinet and piano – brilliantly performed by their dedicatee, Mark van de Wiel; the clarinet Quintet “Loss”; two sizeable vocal works on the theme of “Paradise on Earth”, with the demanding soprano part in “Here in Canisy” effortlessly despatched by soprano Ellie Laugharne, and bass-baritone Nicholas Crawley making a fine recording debut in “Unity”; the collection closes with cellist Tim Hugh’s effortless performance of Firsova’s 2014 “Fantasy” for cello and piano.